What did you do this week, darling? I drank lots of tea, worked on an upcoming blog launch and got new glasses. 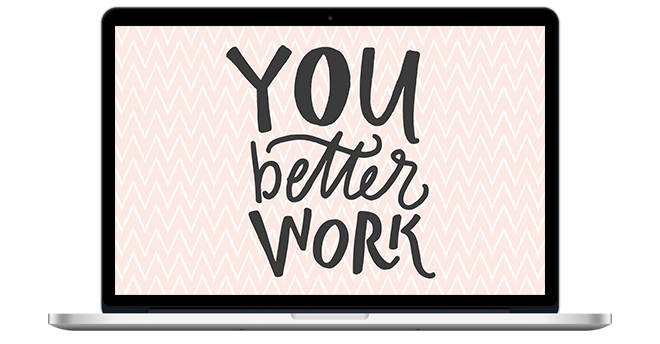 ♥ This week's featured image is a free wallpaper download from Amanda Genther. Click here to see more! ♥ I want to make these Easy Hummus Spiral Wraps for lunch! They look so good. And they're vegan! ♥ This social experiment was interesting. For many men, beauty, coolness, [and] desirability are gifts they alone can bestow upon women. They get baffled, even aggressive when you show you’ve known you possess those things all along. ♥ If you're curious about what strip malls used to look like in Toronto, wonder no more! ♥ The gift of obesity. I can no more “choose” to be thin than I can choose to be a rock or a tree. I can still do my toe touches every morning, but trying to turn myself into a thin person for the sake of being—what, more acceptable? More pleasing? More attractive? For whom? This would be just as ridiculous as trying to become a rock or a tree—and just as likely. ♥ These free Valentine's prints make me wish it were February already! ♥ This list will make you want to hit the road! 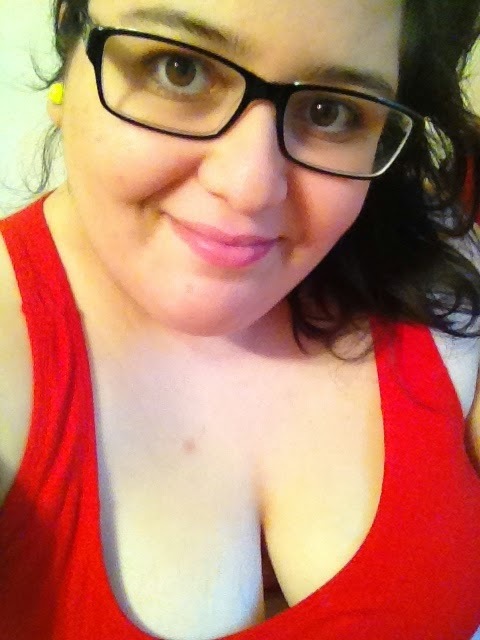 ♥ Whitney Thore is #fatandfabulous. I'm so glad her new reality show is bringing light to PCOS awareness and the idea that people of size can be active and happy. Y’know, people often look at me and say, “Whitney, you’re not fat, you’re beautiful.” And I’m like, that’s ridiculous, I’m almost 400 pounds, I’m definitely fat! But it just shows that people cannot reconcile that you can be attractive and fat, or smart and fat.